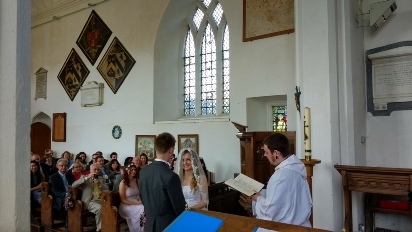 Why not feel and see the magic of getting married in a building that is over 1000 years old. 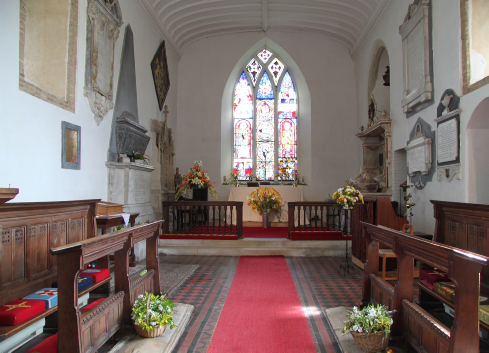 St. Mary’s church has one of the most beautiful pieces of stained glass anywhere in the country. 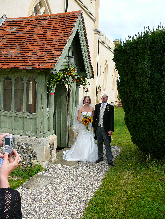 The body of the Church can house up to 120 guests and flowers can be arranged to match your bridal wear. 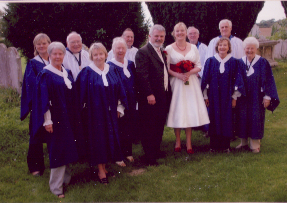 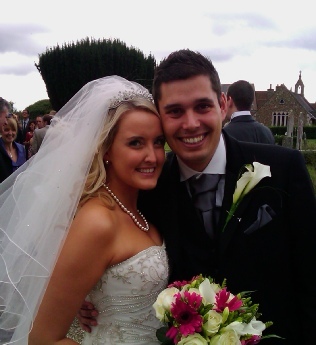 But why take our word for it see the beautiful examples of pictures from past weddings below. 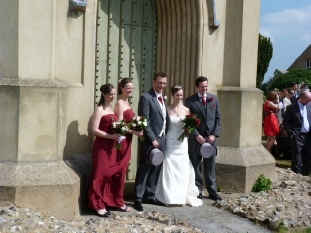 On the 7th of April David Adams Married Lucy Bostock at St Mary’s Church an absolutely beautiful Wedding.